Learn how ASP.NET Web API, Visual Studio and Mobile Services come together as a great way to build, run, debug, and host your APIs. Learn how the new .NET support in Mobile Services augments your Web API with mobile capabilities such as auth, offline connectivity, and push notifications. 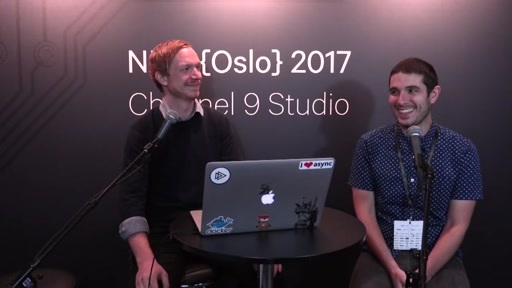 Hear how Mobile Services provides turn-key access to heterogeneous data sources, whether it is SQL or Table Storage, or Mongo, whether it is in the cloud or on-prem. Publish your API, and Mobile Services will take the burden of managing and monitoring your API from your shoulders. 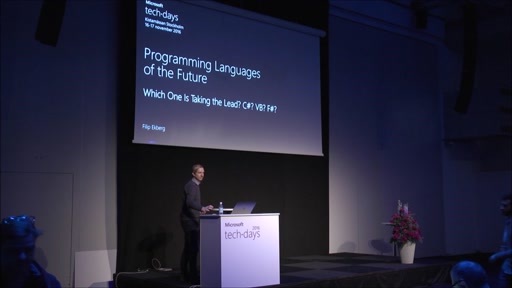 Programming Languages of the Future: Which One Is Taking the Lead? C#? VB? F#?